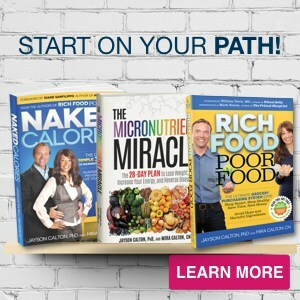 We know that the information in the Micronutrient Miracle Quick Start Guide to Stress, Anxiety and Depression that we recently offered you is super powerful, and that the micronutrients we discuss in the guide are scientifically proven to lower stress levels, bust through anxiety, and combat depression. And isn’t that what you want? 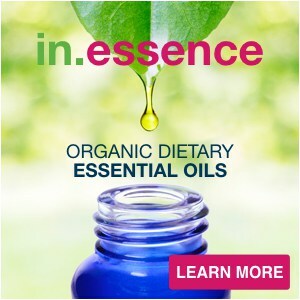 To be able to effortlessly control your emotions, to feel empowered not anxious, and finally feel exuberant about life? If you have not yet downloaded it you can grab your copy here. But, this is science…not a magic trick. So, in order to achieve this calmer, more powerful, happier state and shield yourself from the everyday stresses that you are bound to come into contact with on a daily basis, you have to do a little bit of work. And the work involves lowering the activity of your adrenal glands (the most important glands in the fight against stress). Do you know what it is? 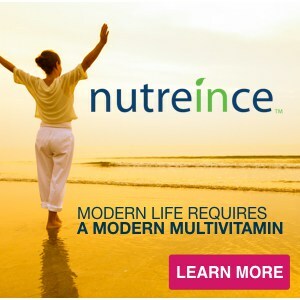 We’ll give you a hint – it has to do with a specific micronutrient! What a shocker, right? We talked about this micronutrient in the quick start guide, but we wanted to make sure you picked up on this singular detail. After all, in studies this one micronutrient, when sufficient, was able to lower the body’s stress-induced production of cortisol by 22 percent. (TIP: Cortisol is produced in the adrenal glands) And Japanese researchers found that when study participants had sufficient quantities of this essential micronutrient they literally became stress-proof. This means that the long line at the grocery store, the traffic jam during your commute, or the nasty post-election comments can’t get to you. The micronutrient is Omega-3! So, slash your feelings of stress, put your armor on against anxiety, and ditch that depression by simply supplementing with Omega-3 fatty acids. But not all fish oils are the same, here is a key piece of information you will need to choose the most effective fish oil. While it is true that clinical studies show EPA to be highly effective at reducing depression, and DHA to be highly effective at stabilizing mood; scientist determined that the results were greatest when the EPA was administered with very little to no DHA. And similarly, the mood stabilization benefits of DHA are also better realized when EPA is not present. This is because the EPA and DHA compete for receptor sites in the body. Most fish oil supplements deliver the EPA and DHA together. 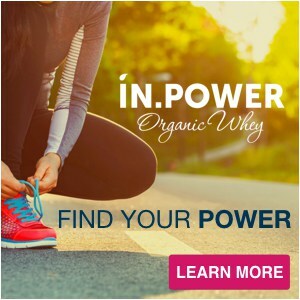 When you take these supplements the natural competition between EPA and DHA reduced the absorption rates of both, and the magnificent mood lifting benefits of the EPA, and the mood balancing benefits of the DHA are greatly reduced or eliminated. This is why we created ORIGIN OMEGA! 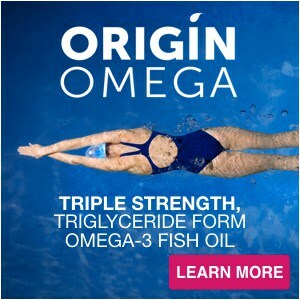 Not only is Origin Omega the highest quality, triglyceride form, triple strength, fish oil product on the market today, but by separating the EPA and DHA and delivering 710 mg of EPA in the AM capsule, and 710 mg of DHA in the PM capsule, you are able eliminate the competition between these essential fatty acids and finally achieve the health benefits you are been looking for. 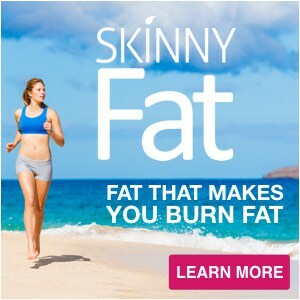 You can learn about all the other reasons our Origin Omega fish oil formulation is superior by watching the video here. Look, right now you may not have the ability to change or control the chaos that is happening here in America and around the world, but that does not mean you are powerless. Remember knowledge is power. Use the knowledge you have on the about the amazing heath producing powers of omega-3 to create a powerful environment where mental and physical health can flourish in your body. 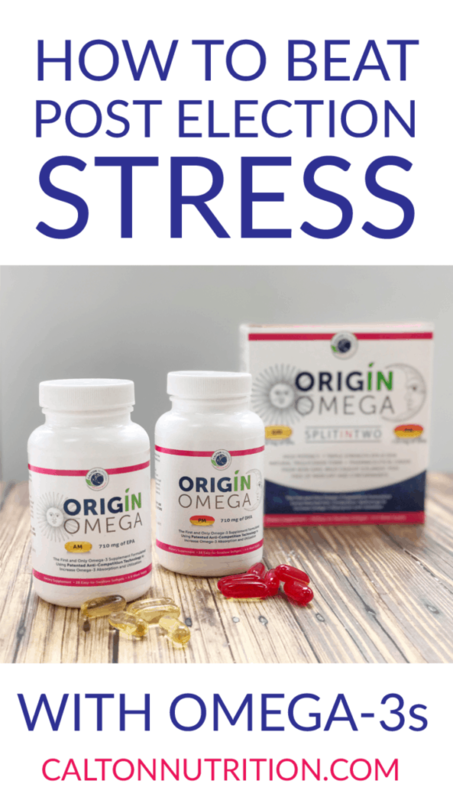 Remember, Origin Omega is the only patented fish oil supplement on the market to provide the full stress, anxiety and depression reducing benefits of omega-3 by separating EPA from the DHA into AM and PM capsules and thereby eliminating their competition. Try Origin Omega today and save $5 off your order. Enter coupon code MiracleOmega at checkout to get $5 off your first order! PS. 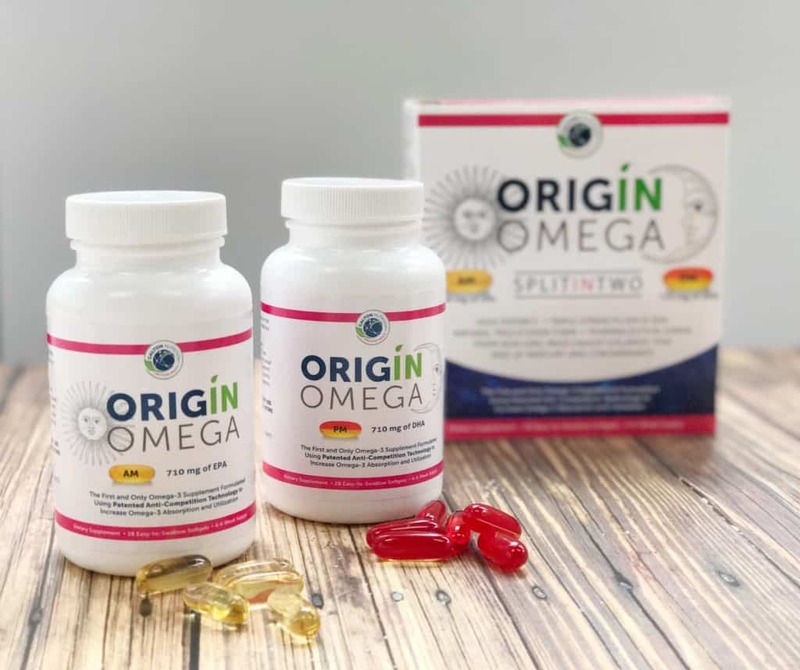 if your mental health isn’t good enough reason to start supplementing with Origin Omega consider this: According to a Harvard study, omega-3 deficiency is the sixth biggest killer of Americans and more deadly than excess trans fat intake. The study, jointly funded by the Centers for Disease Control and Prevention (CDC) through the Association of Schools of Public Health, drew on 2005 data from the US National Health Center for Health Statistics. They determined that there were 72,000-96,000 preventable deaths each year due to omega-3 deficiency, compared to 63,000-97,000 for high trans fat intake. Doesn’t it just make sense then to save your life and lift your spirits!